These GIANT! 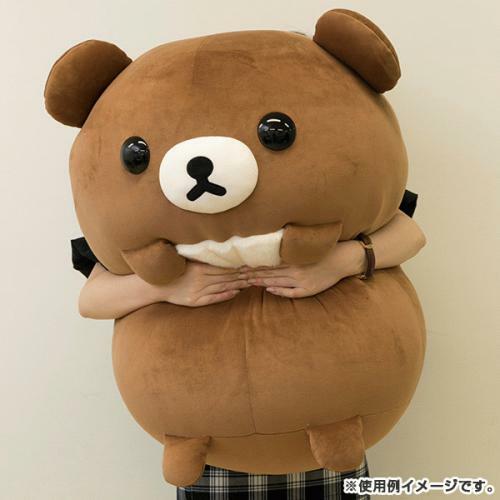 Rilakkuma Plushies Mean You'll Always Have A Cuddle Buddy! 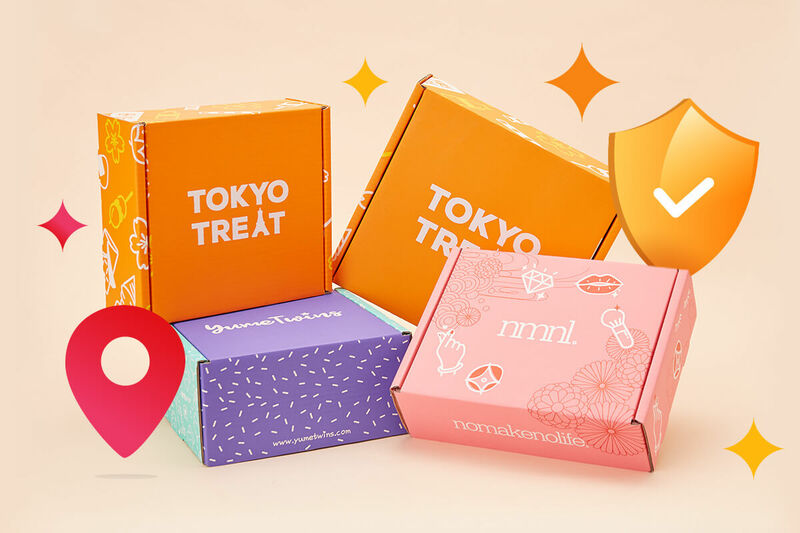 | YumeTwins: The Monthly Kawaii Subscription Box Straight from Tokyo to Your Door! 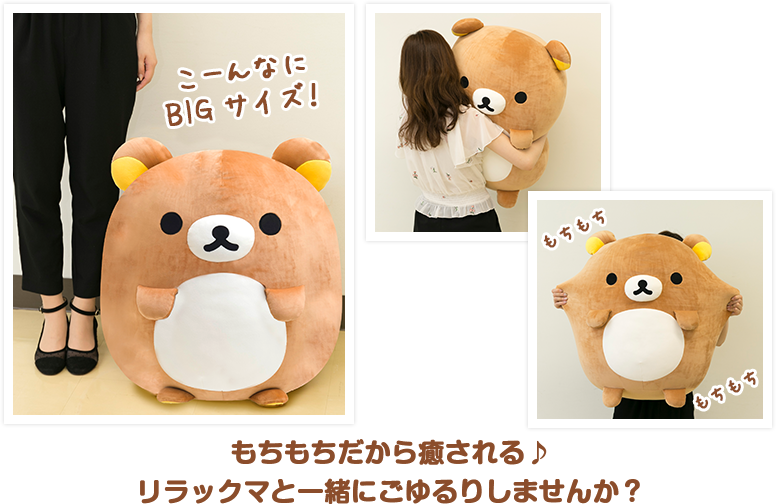 Ever sat at home and thought to yourself "I need a giant Rilakkuma, Korilakkuma or Chairogoguma plush to cuddle!"? 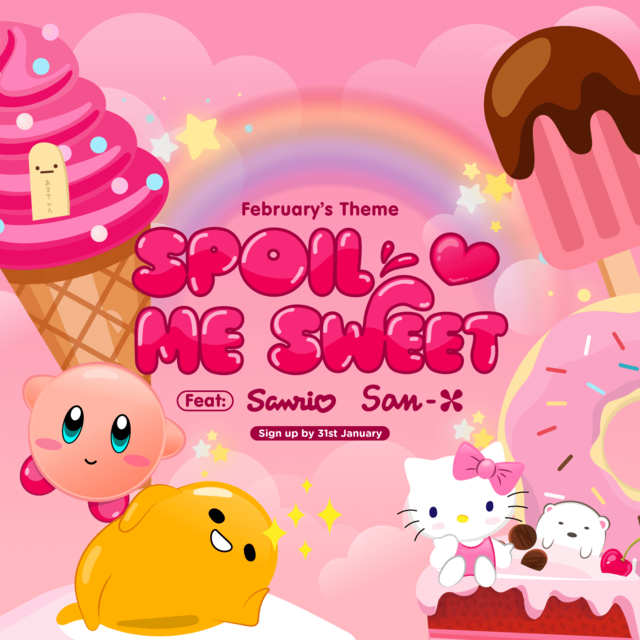 Well then you're in luck because for Rilakkuma's 15th year anniversary San-x is releasing these amazing giant plushies! 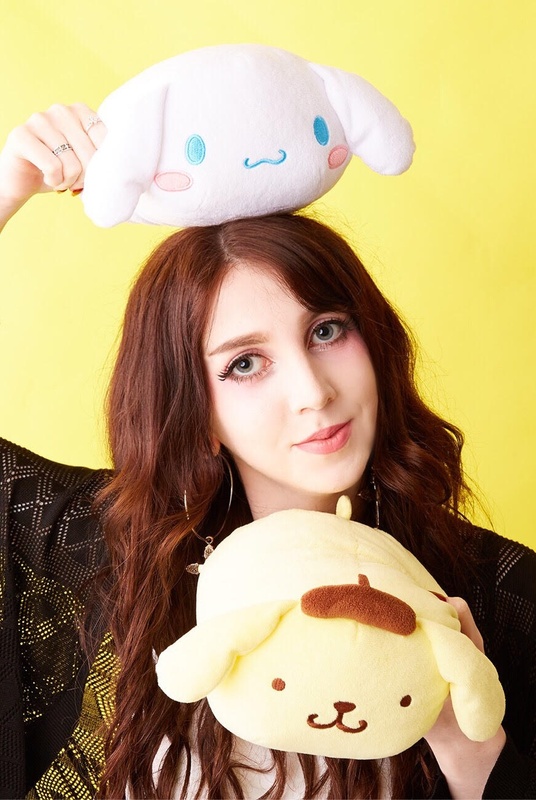 Being one of the most popular kawaii characters it's no wonder that kawaii shops are releasing so many Rilakkuma goodies like these cute re-ment figures! 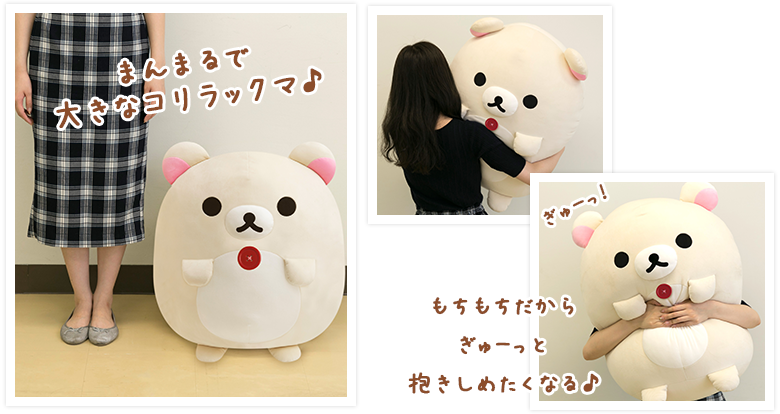 Not only are the plushies huge (and of course cute!) they're super soft and stretchy like the traditional Japanese candy mochi! 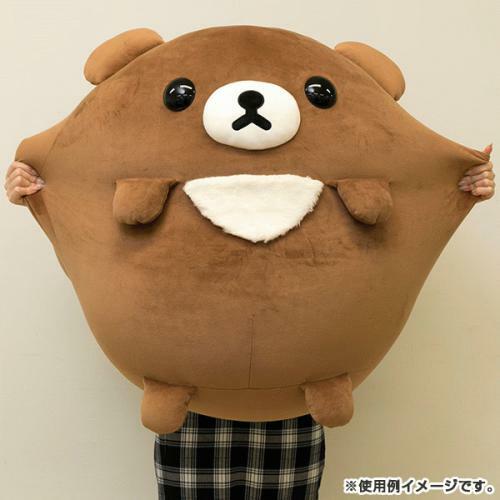 If you prefer Rilakkuma to Chairokoguma then don't worry there's also Rilakkuma available in a giant cuddle size too! 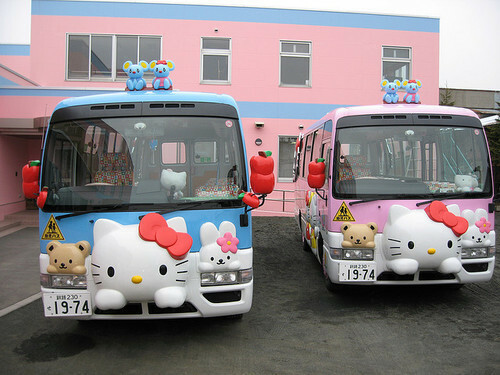 And Korilakkuma too, though no word on Kiirotori yet. 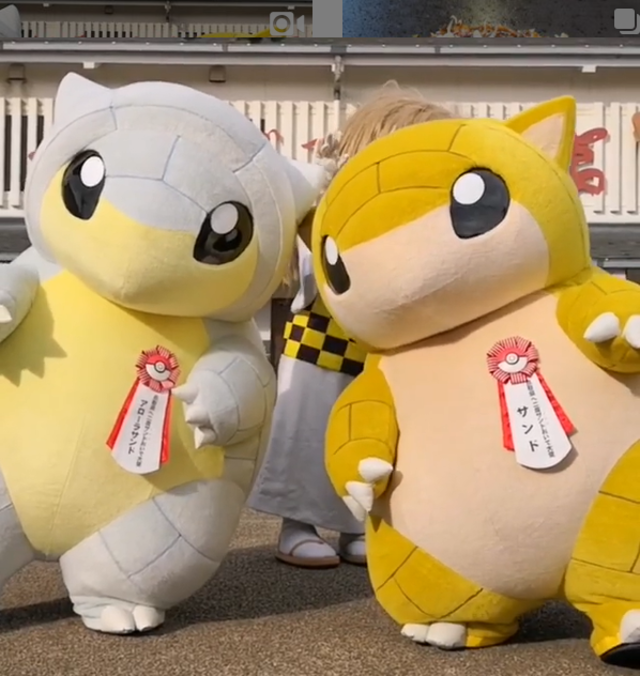 The plushies cost 19,800 yen and are up for pre-order on San-x's webstore here (Japan only) from now until October 14th, then will be shipped out in the middle of January 2019. 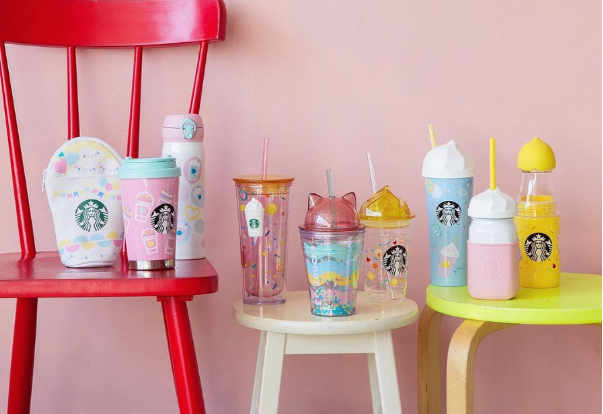 Hopefully they'll be available in physical stores from then on too! 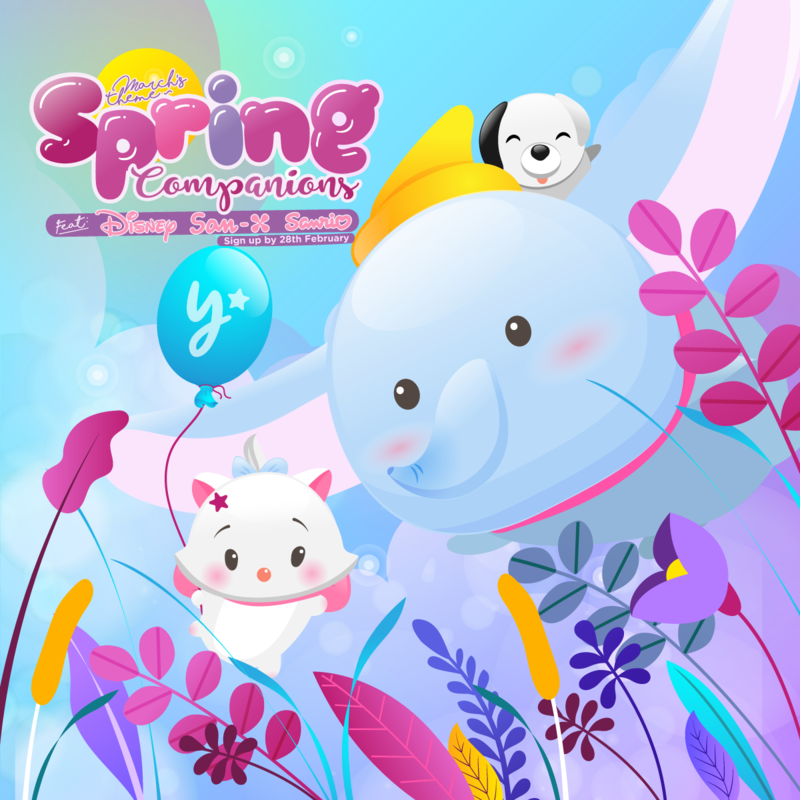 Which is your fave character? 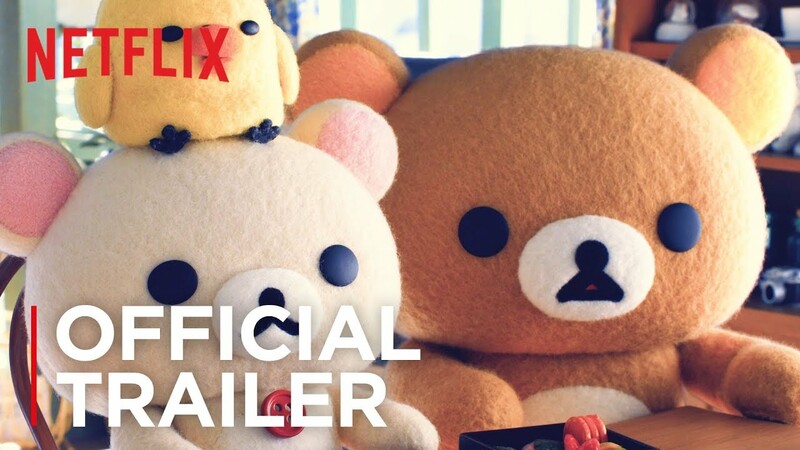 Rilakkuma or his friends? Let us know in the comments!